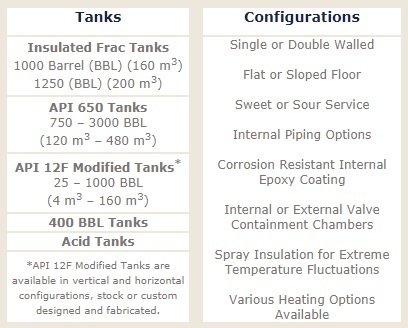 Vertex offers a variety of fluid storage tanks to meet your large volume fluid storage needs. 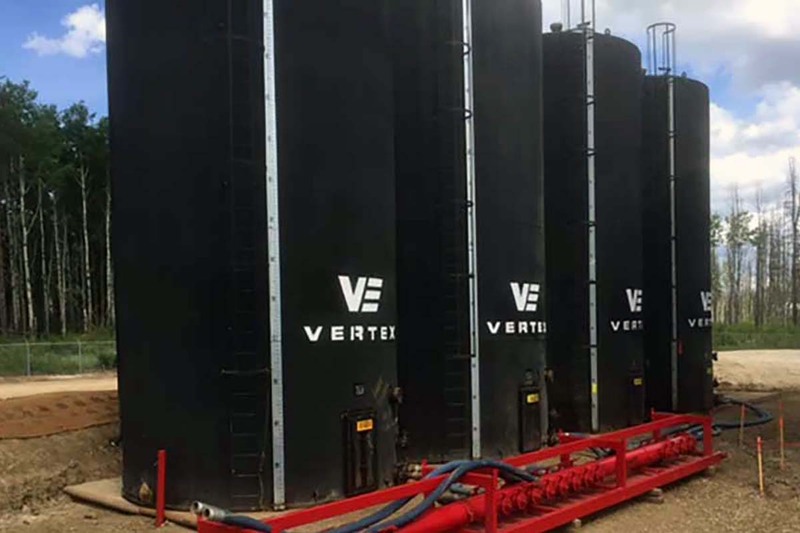 Designed with our clients in mind, Vertex offers these tanks in various configurations and offers safe and efficient tank hauling, delivery and setup services. 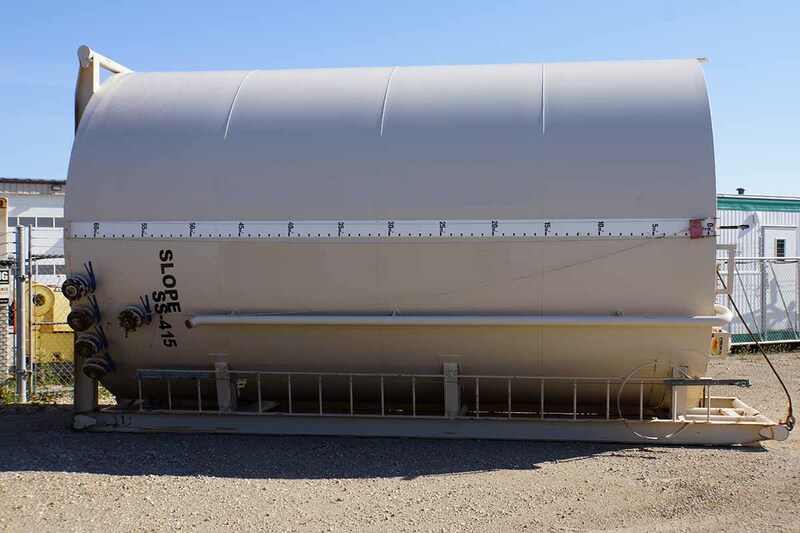 Fully enclosed, our fluid storage solutions provide clients with additional environmental safety and regulatory security, and provide clients with the opportunity to reduce heating costs by up to 75%. 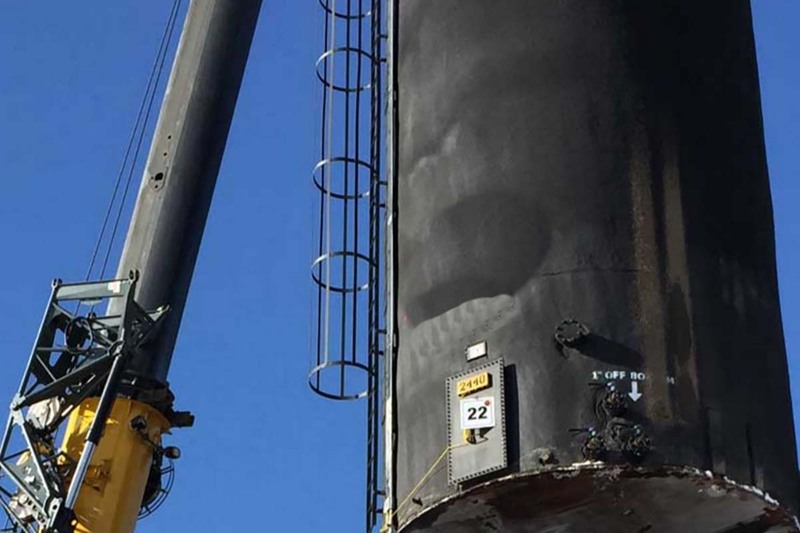 Set up by our experienced crews, these tanks require less additional lease preparation and are easily placed on our rig mats (when skidded tanks are not an appropriate option). 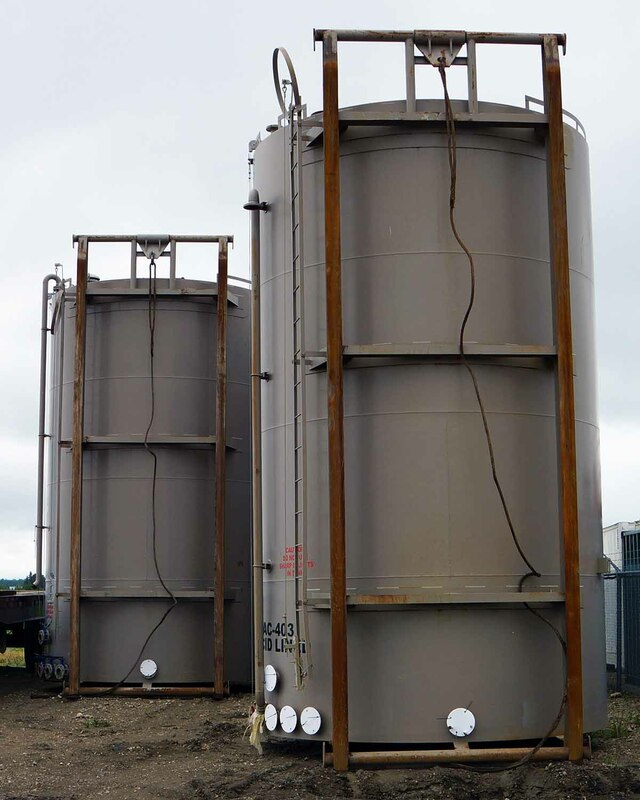 Vertex also offers Fuel Tanks, Potable Water Storage Tanks and Sewage Containment Tanks.